Christian woman? Join the E-List for Encouragement & Exclusives! 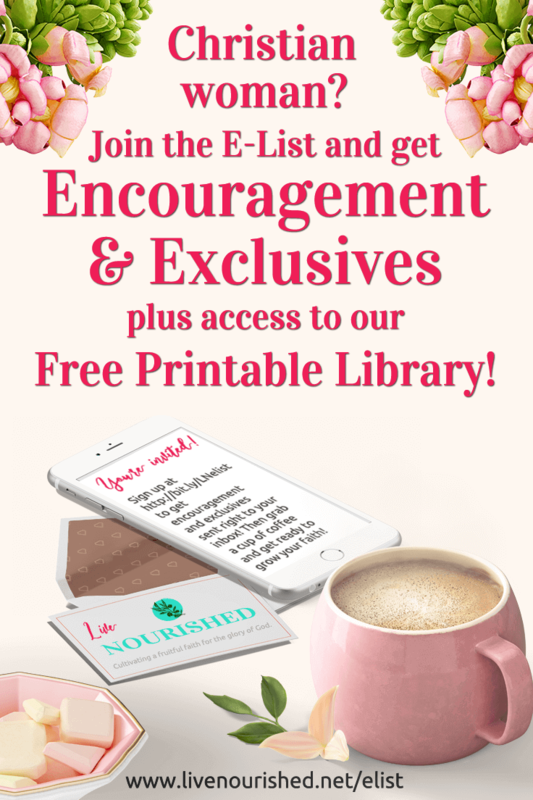 the Live Nourished Free Printable Library!